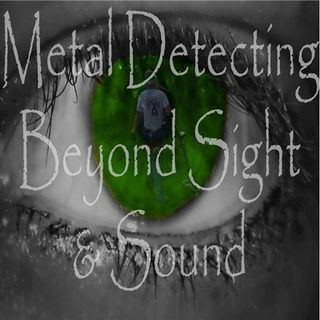 No...we haven't lost our minds...at least not yet and neither have you so why not join us at that odd little dimension of Beyond Sight and Sound where metal detecting, unpredictability, interactive radio, and out right fun all come together to defy what some may be used to and others may not. It's always a blast here when we get together for the weekend dig. Metal detecting finds, stories, shop talk and who knows what else. Always open format. Never any script or safety net.lol ... Maggiori informazioni The only thing for sure is that we're here and having fun so grab your favorite beverage, kick back, and join us! Come unwind after a long day of hunting and let us know what you found!